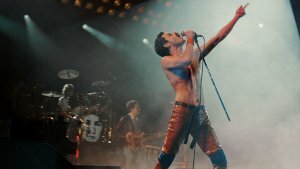 A look at the life of legendary Queen front-man Freddy Mercury, in particular the run-up to the Live Aid benefit concert. 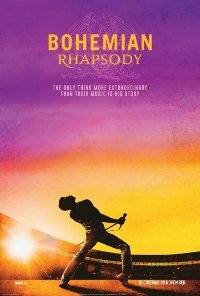 We follow the rise of Queen through their iconic songs and stage act, before Freddy decides to pursue a solo career. That didn’t go so well, so they managed to reunite in time for the Live Aid concert, where they gave one of the greatest performances in rock music history. This film is releasing in 2D and IMAX. This is the IMAX version.